Dubai, UAE, September 12, 2018: CNN Style’s guest editor, Chen Man, has commissioned a series of features on visual language and imagining the future. One article, on how technology is changing what it means to be human, features the world’s first legally recognised cyborg, Neil Harbisson. Harbisson writes of how having an antenna implanted in his skull has helped him perceive colours (he was diagnosed with complete colour-blindness as a child) and given him artistic freedom and curiosity. 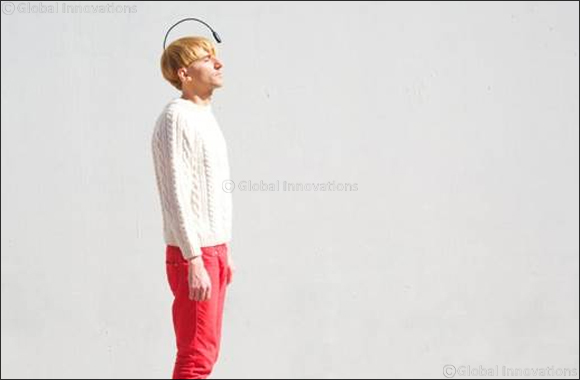 As the co-founder of the Cyborg Foundation, Harbisson aims to create senses and organs that aren’t traditionally human in order to reveal realities that exist but are not perceived by the brain.